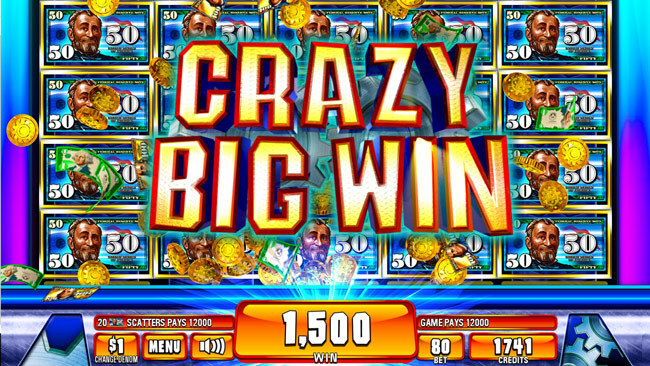 Money Roll®, the hottest new title by Incredible Technologies, is now available in a new configuration created specifically with high limit rooms and VIP players in mind. 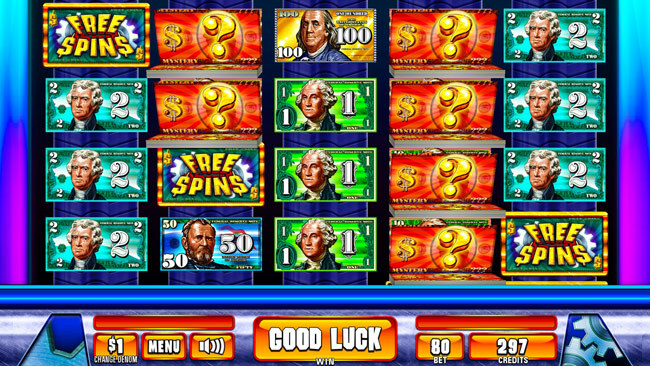 This optimized configuration allows operators to set the game at numerous higher denominations to fit their needs, including quarter, fifty cents, one dollar and two dollar. 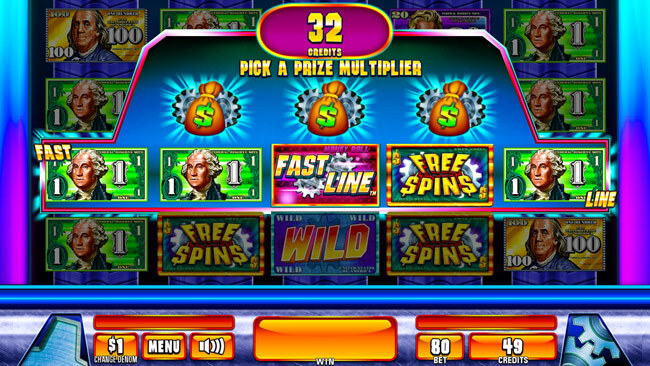 Money Roll High Denom is available exclusively on the Infinity® U23 cabinet and utilizes its video control panel configuration to communicate new bet options and drive coin-in. 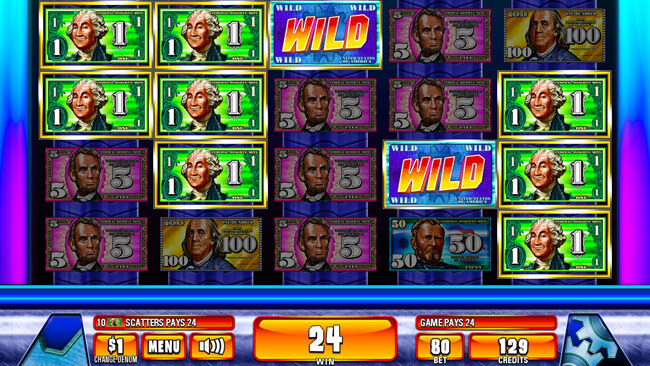 Operators are encouraged to leverage IT’s video topper to clearly display the high denomination as well as game branding. 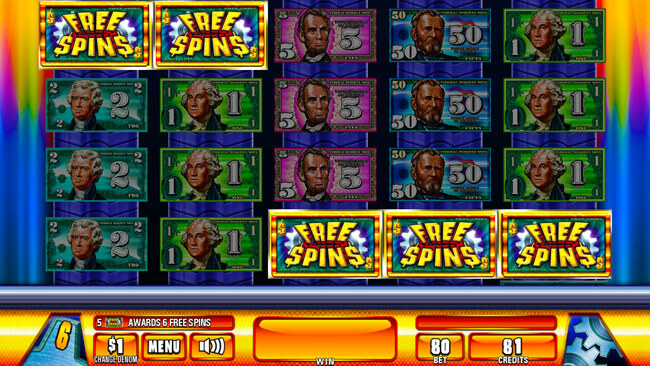 Money Roll High Denom maintains all of the same excitement and fun of the original, including Connecting Scatter Ways® - an easy to understand pay mechanic that awards wins any time five or more symbols appear on screen, as long as they are connected starting from the left most reel. 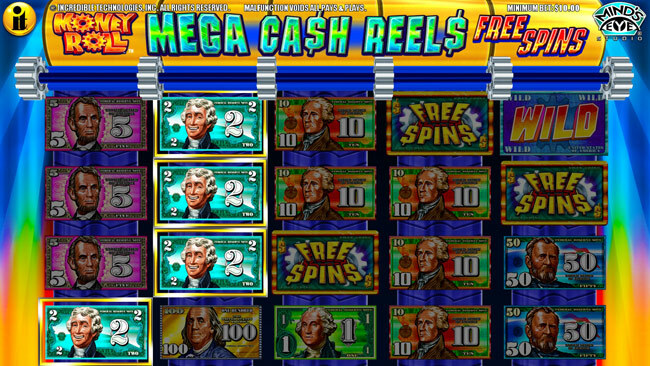 The game also includes player favorite features like Mystery Stacks and the Fast Line Multiplier alongside a Free Spin Event where Mega Cash Reels are unlocked on the top monitor.